My mom sent me a link to this cool video on the benefits of cooking the food you eat at home (as opposed to letting a corporation cook it for you). I hope you check it out HERE; it’s short and good. 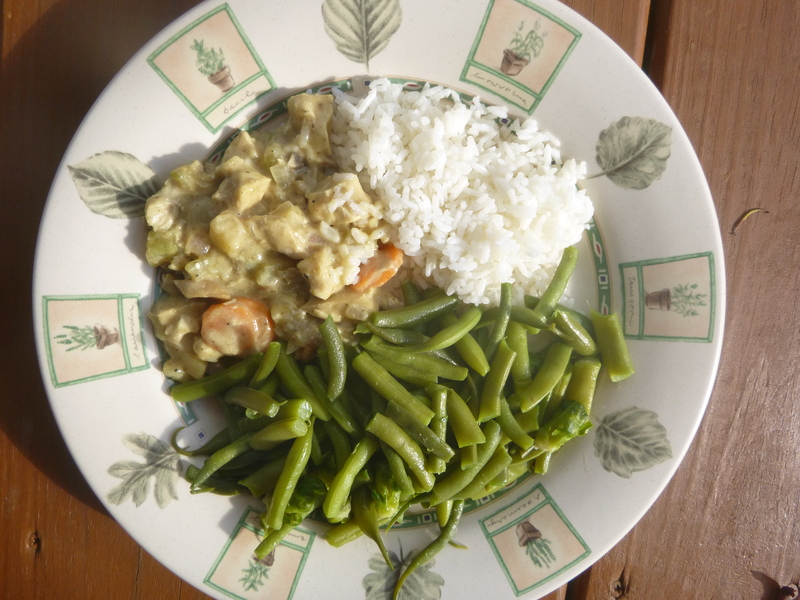 For the Turkey Curry recipe shown in this picture, click here. wow! that was a good video. it makes total sense.